The world is a dangerous place, but our comprehensive guide makes protecting your clients easier than ever. 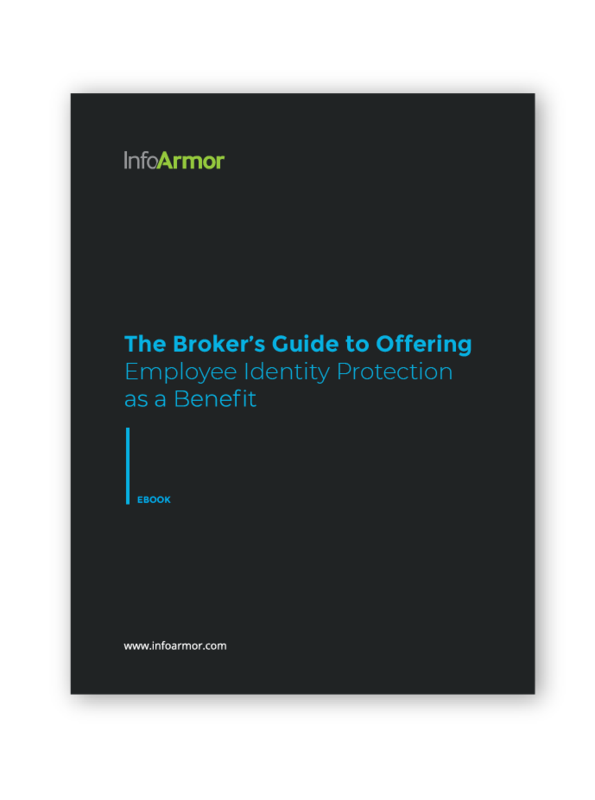 Our complimentary ebook, The Broker’s Guide to Offering Employee Identity Protection as a Benefit, is designed for every broker looking to protect their clients (and make money in the process). From surprising statistics you need to know to actionable tips you can use when offering identity protection to your clients, our guide has it all!